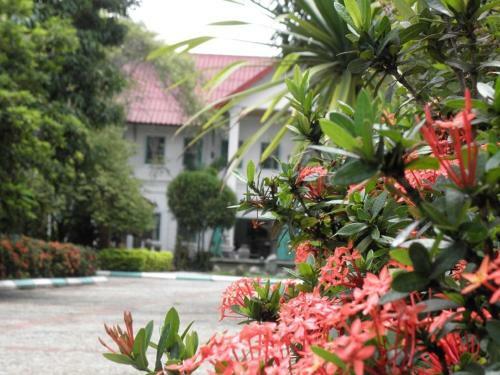 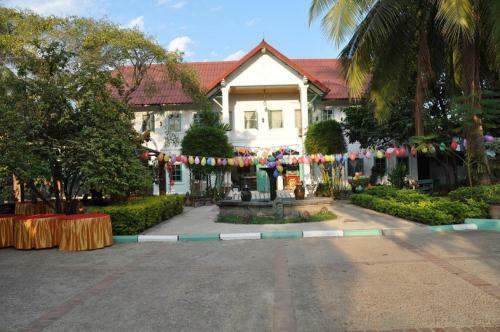 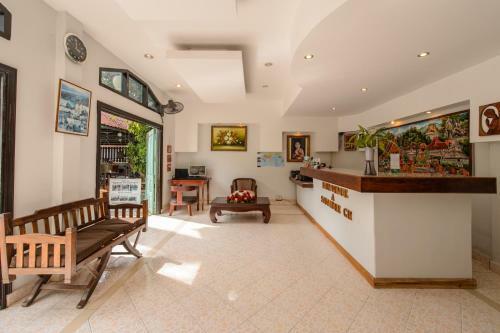 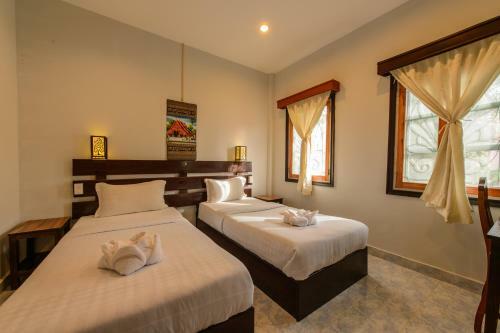 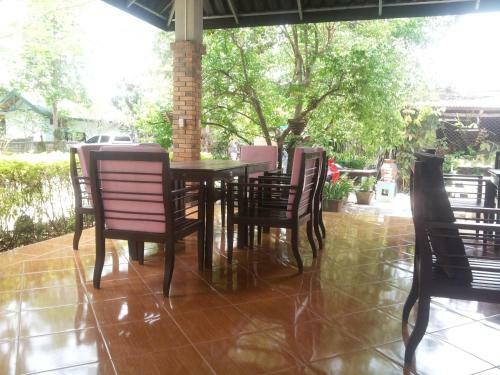 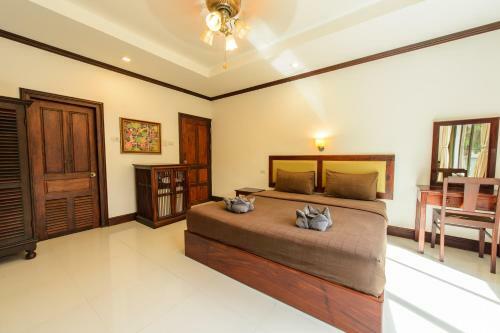 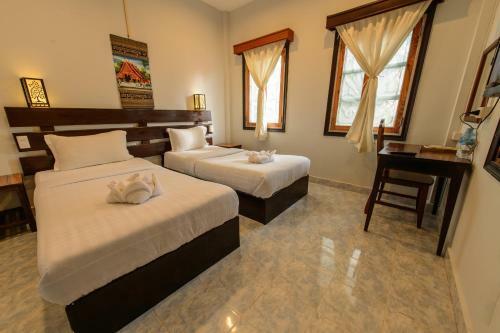 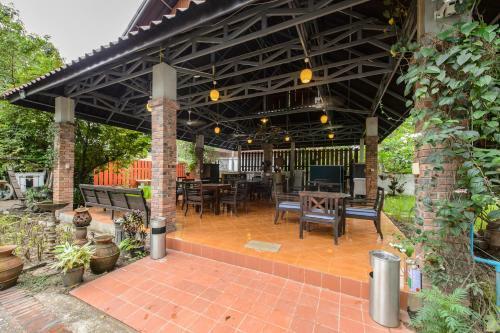 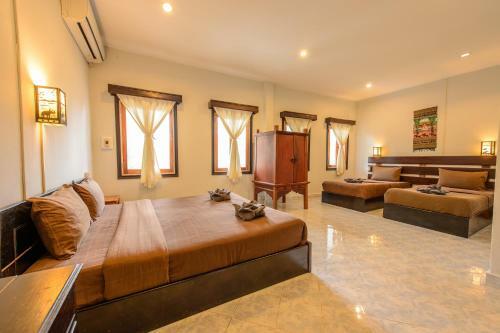 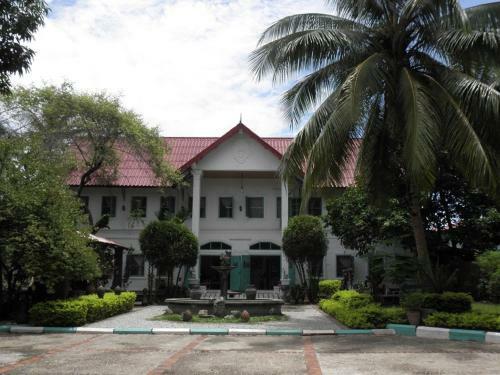 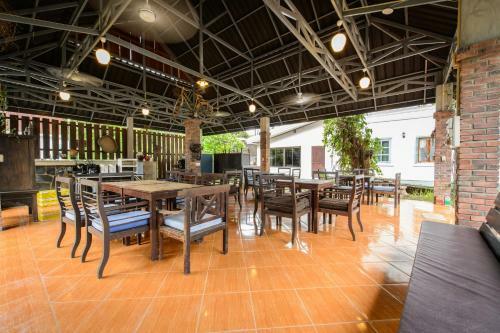 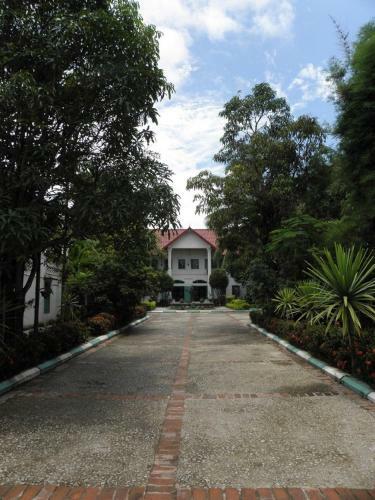 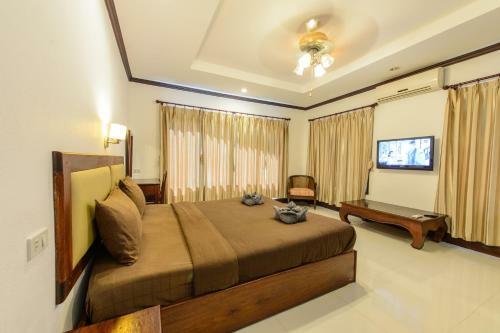 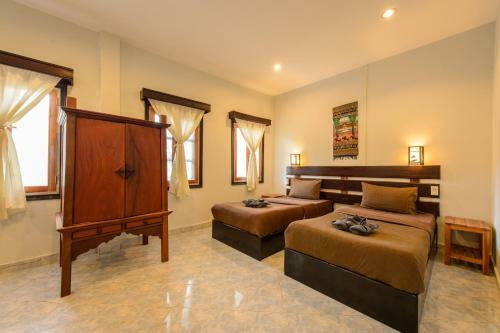 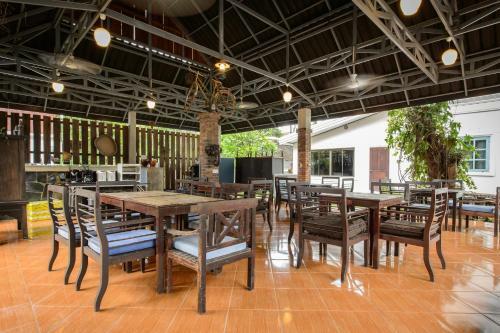 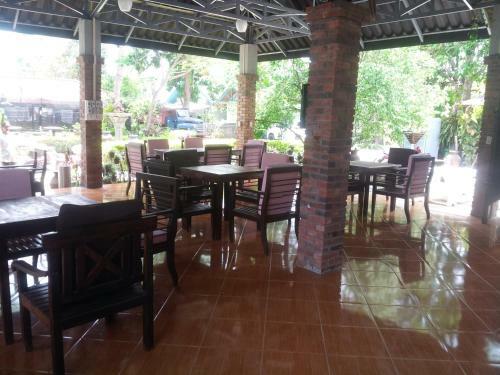 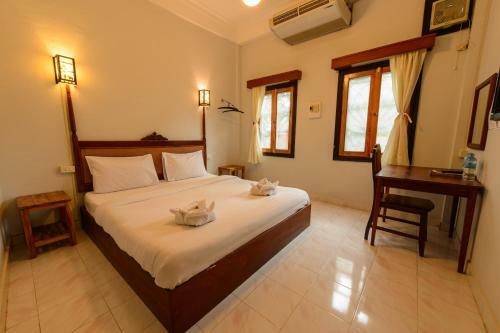 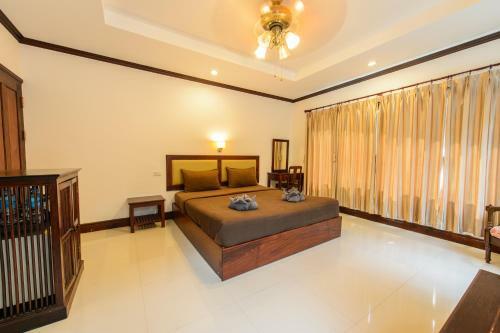 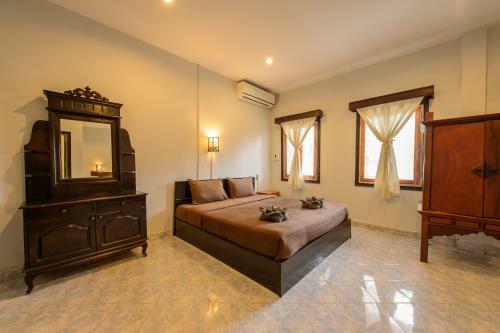 Sabaidee Guesthouse is a 10-minute drive from Wat Xieng Thong Temple. 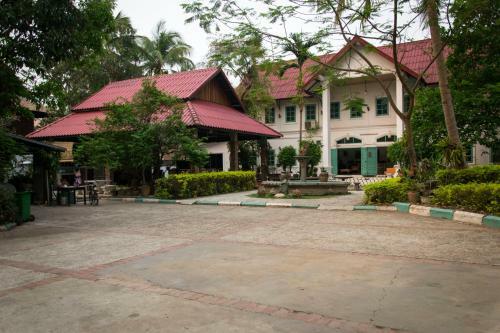 A 20-minute ride takes guests to Luang Prabang International Airport. 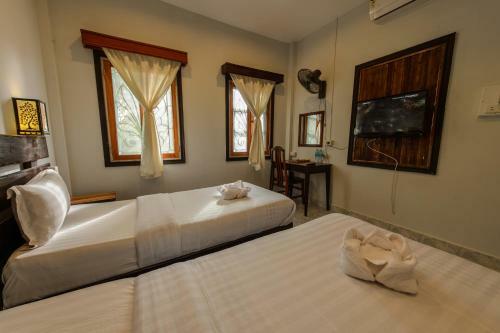 Comfortable rooms at the guesthouse are equipped with a fan and a satellite TV. 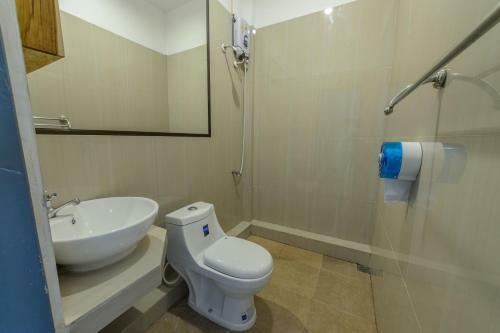 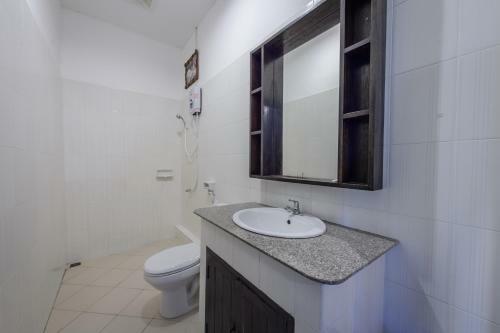 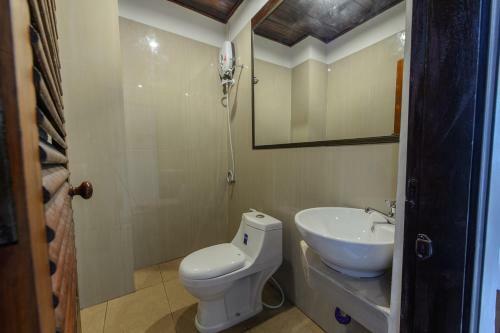 En suite bathrooms come with hot and cold shower facilities. 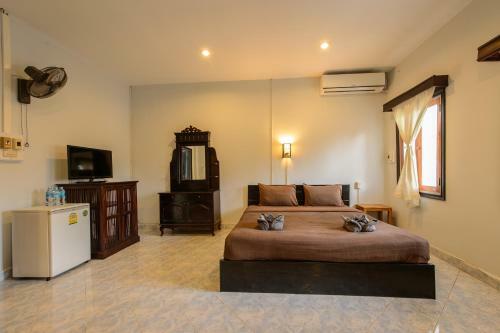 Select rooms offer air conditioning. 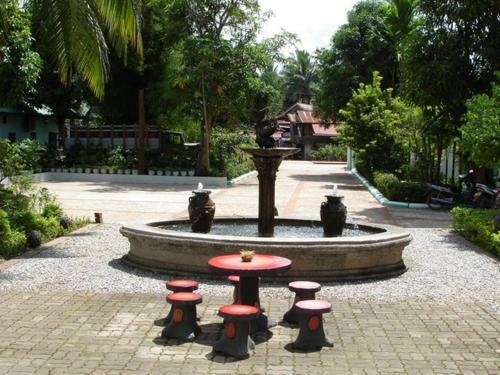 Guests can relax with leisure activities at the garden area. 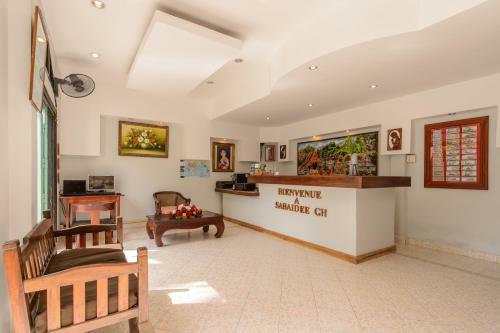 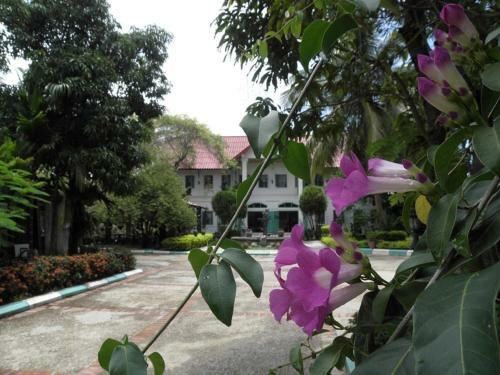 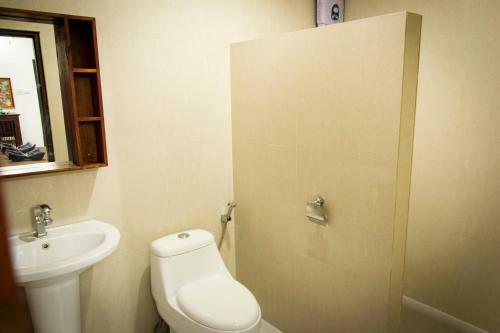 For convenience, the guesthouse provides a 24-hour reception desk, on-site parking and a laundry service. Breakfast is served daily at the guesthouse. 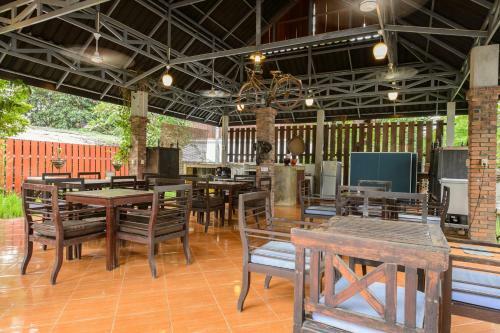 For local delicacies, head to nearby restaurants located within a 5-minute walk from the property.